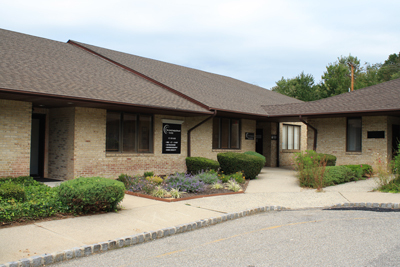 NJIN of Randolph, formerly known as Diagnostic Radiology Associates of Randolph (DRA of Randolph), offers medical imaging studies to patients in Morris County. NJIN of Randolph is a member of the New Jersey Imaging Network (NJIN). NJIN is a joint partnership between Barnabas Health and RadNet. NJIN of Randolph is located at the corner of Center Grove Road and Quaker Church Road. We offer patients and medical imaging professionals a range of radiology services, including MRI, CT, ultrasound, digital mammography, DEXA (bone density), digital X-Ray and arthrogram medical imaging studies. We would like to encourage patients and medical professionals to contact our center to learn more about our subspecialty experience and our hours.